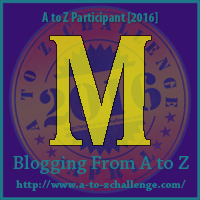 Today we hit the halfway point of the A to Z challenge, and I realized that I haven't featured a single female character yet. I wanted to correct this. 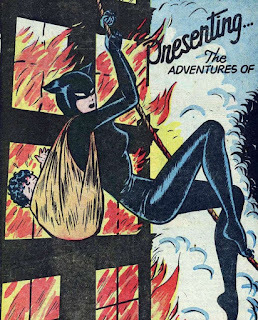 My first inclination was to go with Miss Fury. 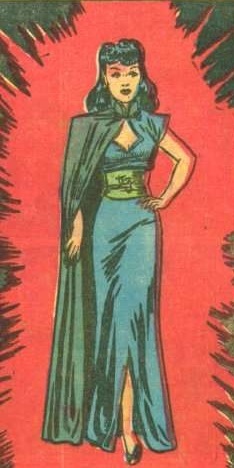 I also thought about featuring Margo the Magician. She's a stage magician...who's the daughter of a stage magician...and is actually capable of true magic, so she uses this to fight bad guys. Sound familiar? But...I've already posted a handful of copies (or pre-copies) of well-known characters, and I'm not finished on that front. So another one of those today seems kind of lame. But maybe...both of them together...yeah, I can go with that! Of note, Miss Fury is one of the first female superheroes and apparently the first to be created and drawn by a female cartoonist. Here she is at the PDSH wiki. Hey two for the price of one, I'll take it. Referring back to my M post, I think I'd enjoy sipping mimosas with one or both of these ladies. Wow! So much work has gone into these posts! Keep up the great work!